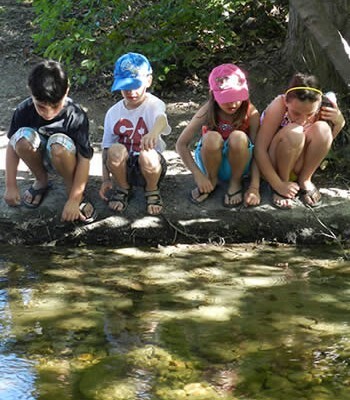 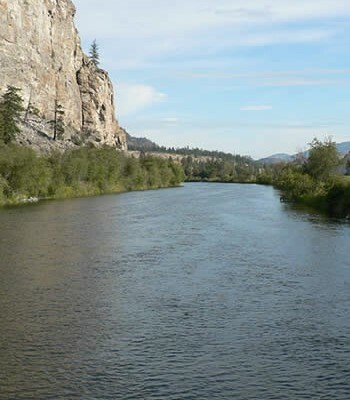 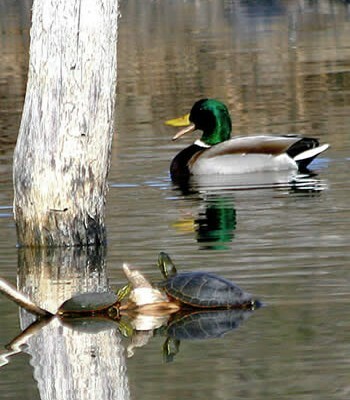 A two-year study aimed at examining the Environmental Flow Needs (EFNs) – or the water needs of fish and aquatic ecosystems – in the Okanagan will soon get underway thanks to a federal Gas Tax Fund grant. 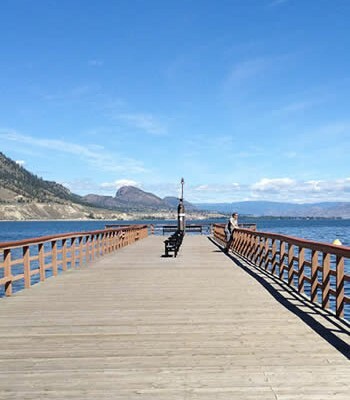 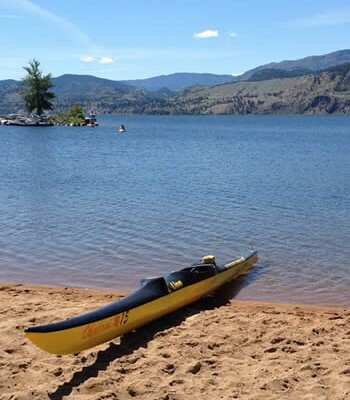 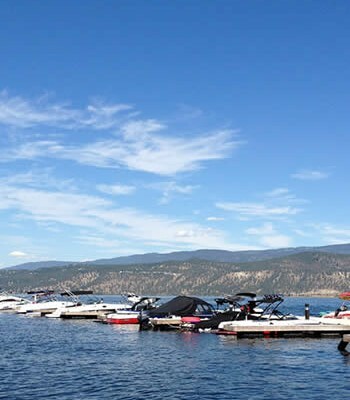 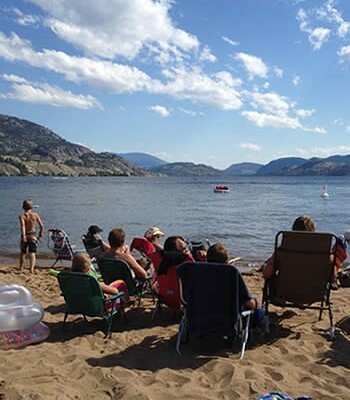 The Okanagan Basin Water Board (OBWB), announced the $397,000 cash injection during a press conference held in Kelowna on Feb. 12. 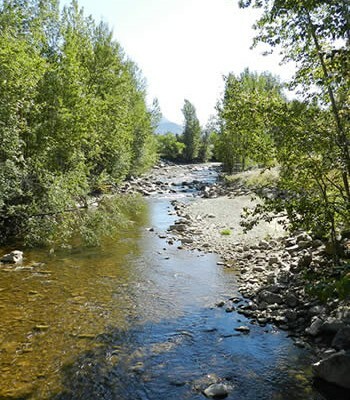 According to OBWB chair Doug Findlater, the first phase of the project will include approximately 10 stream-by-stream studies, using flow monitoring equipment in streams identified as important for fish habitats throughout the valley.